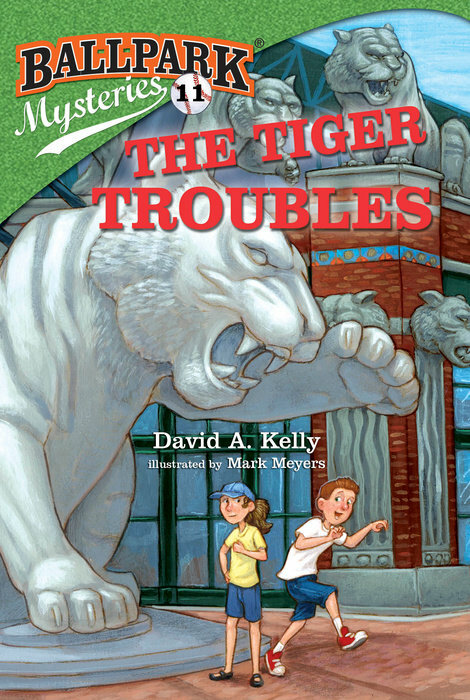 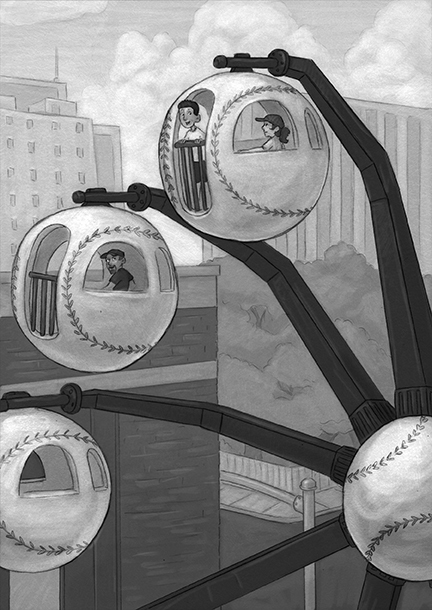 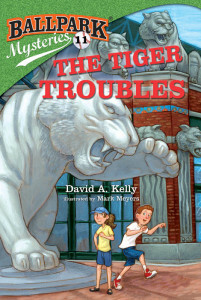 The Tiger Troubles is out today! 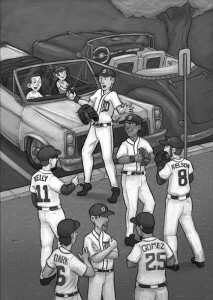 In The Tiger Troubles, Kate and Mike are in Detroit to see Tony, the famous Detroit Tigers player. But when they found out that someone’s taken something special of Tony’s, they set out to find the troublemaker.